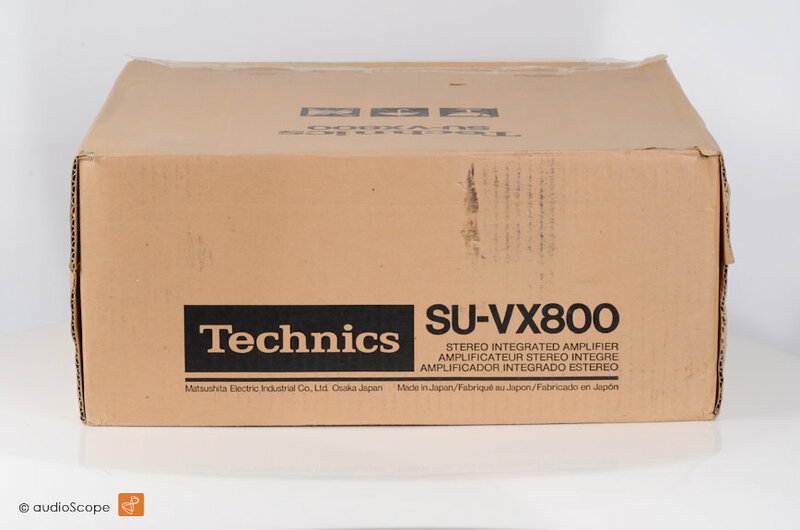 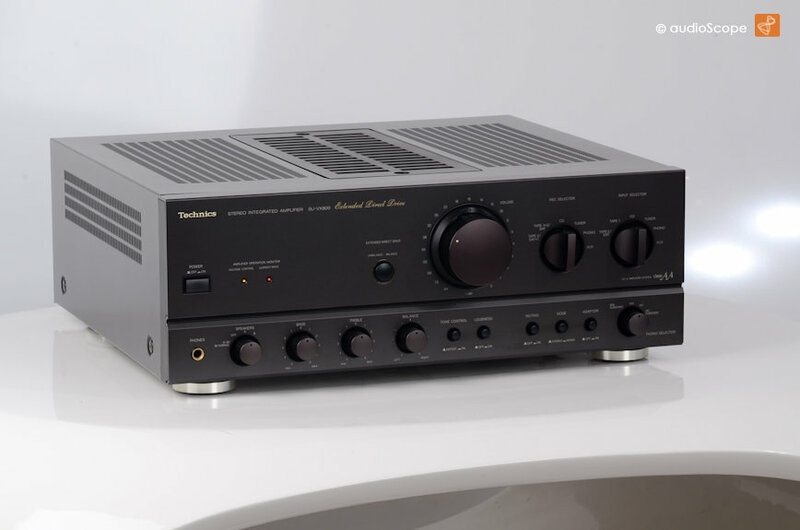 Technics SU-VX800, box for sale. 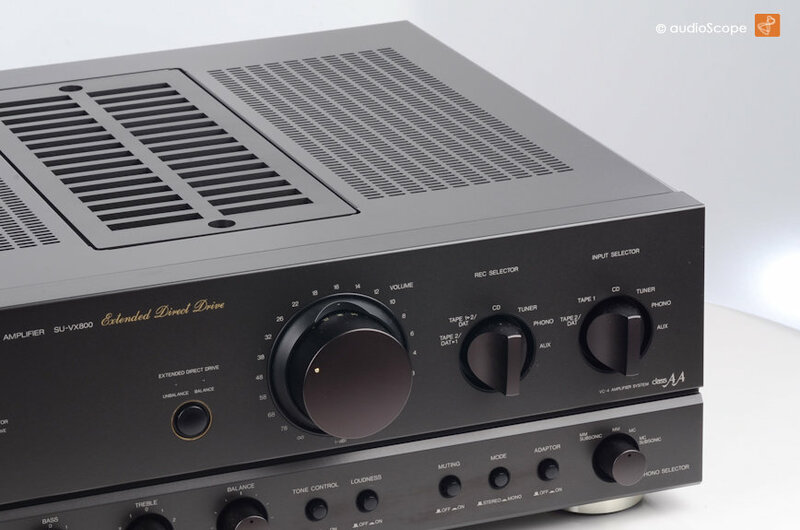 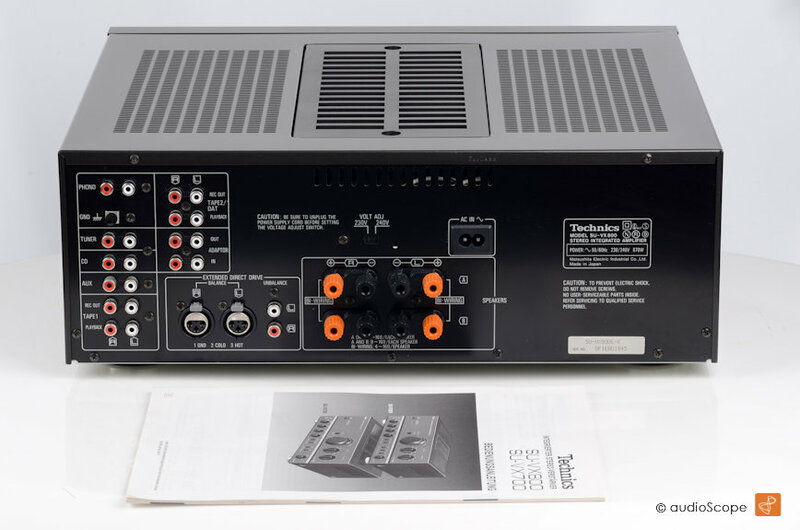 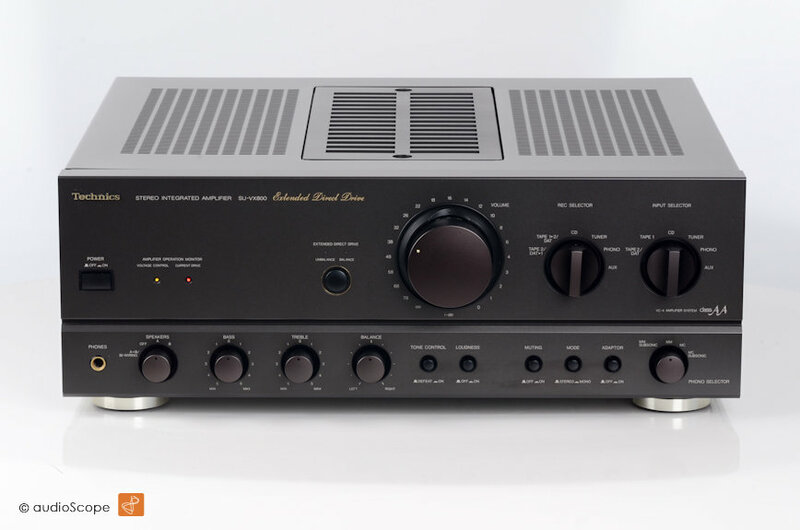 Fully symetrical amplifier from first owner, non smoker, perfect condition. 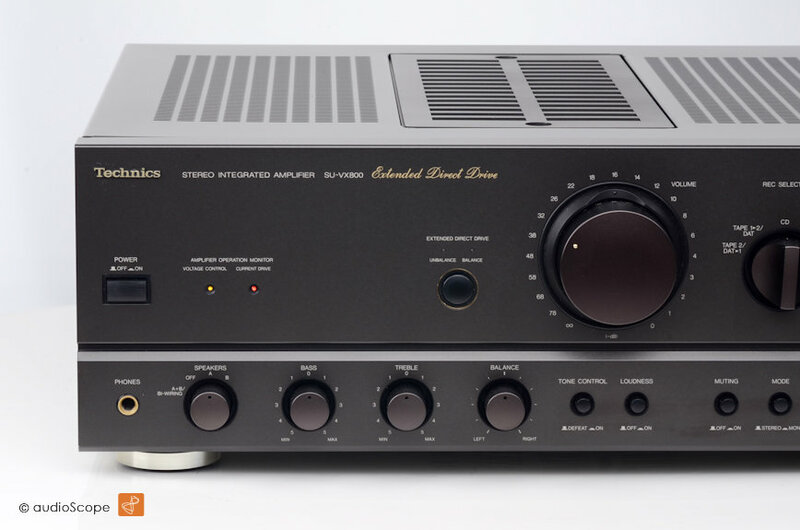 A powerhouse with symmetrical XLR inputs.